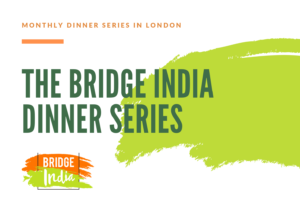 Chairman of the Commonwealth Enterprise and Investment Council, Lord Marland, attended a dinner hosted by Bridge India as guest speaker. In a room filled with engaged and active members of the Indian diaspora, including journalists, consultants, manufacturers and finance professionals, India’s engagement with the Commonwealth was discussed at length. Sanjay Suri, a prominent Indian journalist and author, led and moderated questions directed at Lord Marland. Questions ranged from India’s historic connection to the Commonwealth, to the concrete opportunities that India can find across the Commonwealth’s 53 member states. Bridge India is a non-profit think tank dedicated to discourse on public policy and political ideas for the betterment of India.